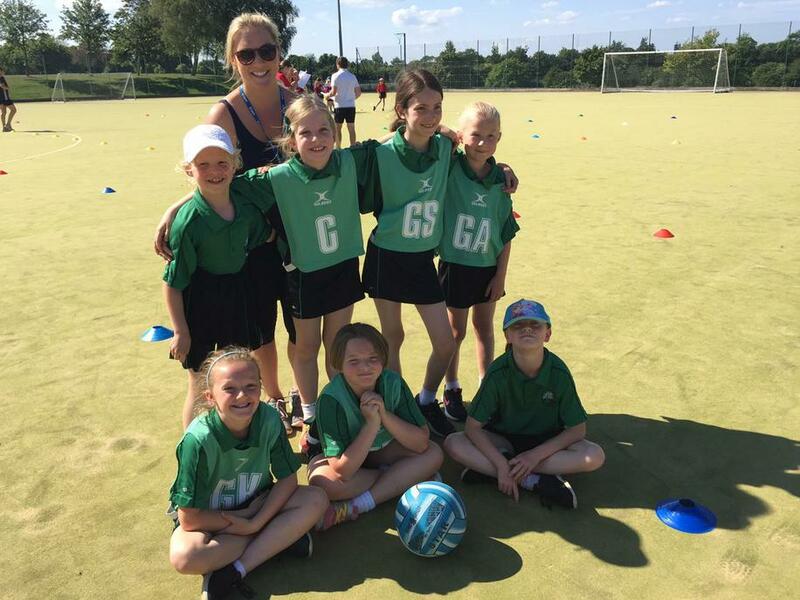 We are very proud of the children who played in the Years 3/4 Netball Tournament at King Edward VI Upper School on Monday 11th June 2018. They won the first game 7-1; lost their other two games and came third overall in the tournament. It was the first tournament for many of the girls, and it was very hot weather. The team showed great teamwork and positive attitudes. Our thanks also to the parents for their positive support.